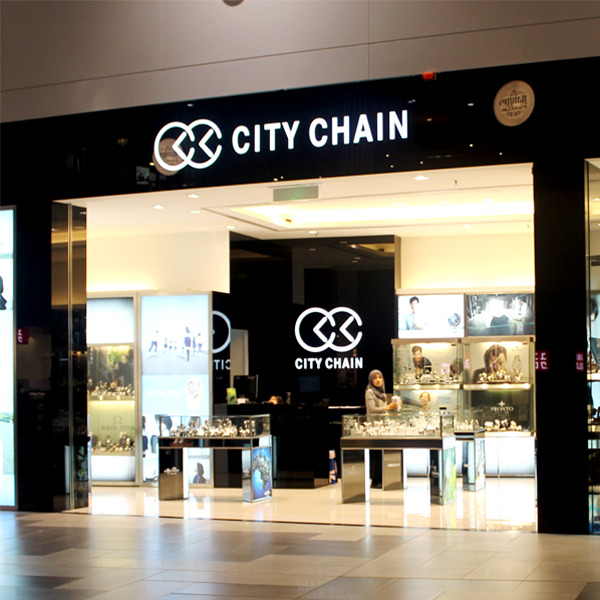 City Chain not only offers high quality and chic watches, but also provides professional customer services and ensures product diversity so that everyone from the young trend-setters and the classy Swiss watch lovers can enjoy a wonderful shopping experience. To ensure product quality and diversity, City Chain works hand in hand with many famous international brands, introducing various watches with sophisticated designs and prominent functions. Meanwhile, we actively develop our own house brands; continue to explore and extend the product category from stylish accessories to quality handbags, creating more choices for our customers.